Welcome to the DD Council! The DD Council engages communities in advocacy, capacity-building, and systemic change activities that are consistent with the policy in the federal law. The DD Council promotes self-determination for individuals with developmental disabilities and their families by contributing to a coordinated and comprehensive service system that is person-centered and family-directed. Learn more about the future of the DD Council and how we plan to get there. Find out about the five Areas of Emphasis that the DD Council focuses on. Read about why DD Council and other councils like it were created and how DD is defined. 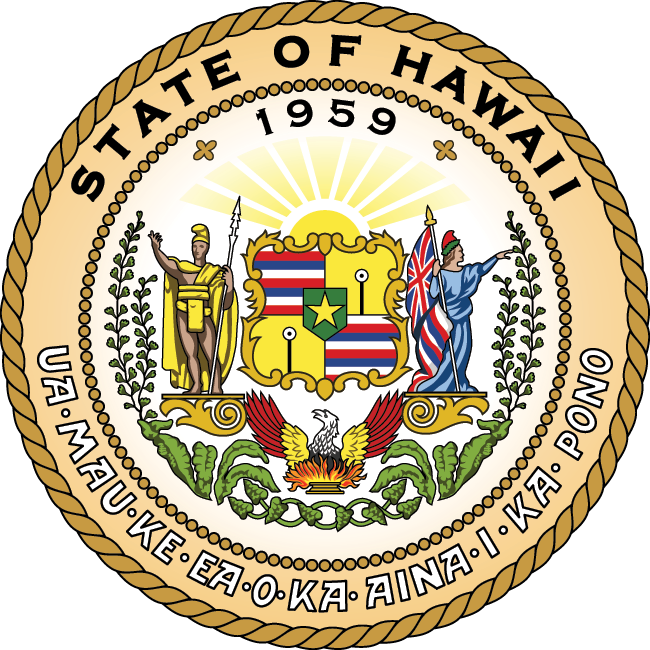 The Council consists of 28 Governor appointed members that includes persons with Intellectual and Developmental Disabilities (I/DD), parents, family members, and representatives from public and private agencies. In addition to these members, the DD Council has Leadership & Staff.